always get the best guidance. we’re with you every step of the project. your project the greatest chance of success. can assist you. We cover nationwide. HA Acoustics are specialist acoustic consultants predominantly covering Essex, London, East Anglia and the South East. Our experienced acoustic consultants and environmental noise experts undertake environmental noise monitoring, noise assessments and acoustic consultancy. Contact HA acoustic consultants today for expert advice to meet your specific needs. 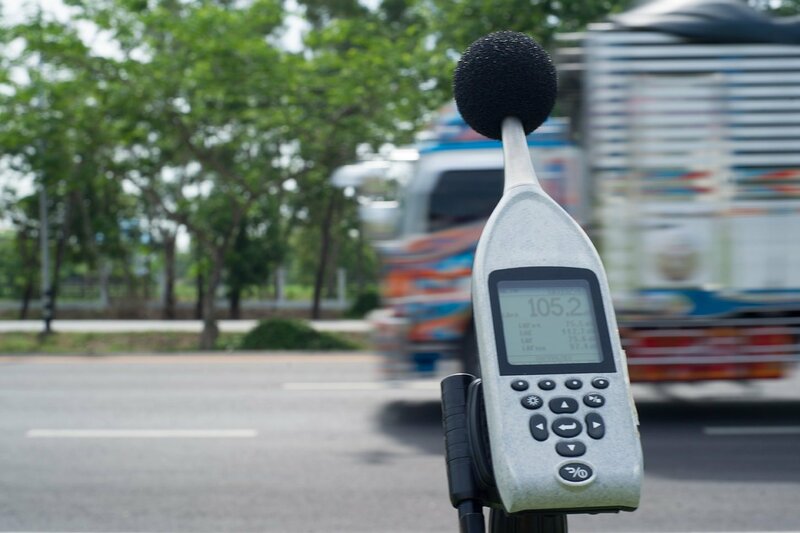 Expert noise testing, acoustic surveys, noise impact assessments, acoustic surveys & more. Predominantly We Serve Essex, East Anglia, London And The South-East. Also covering nationwide across the UK. Our acousticians offer a range of acoustic sound testing services for both domestic and commercial premises. Our key services include noise investigations, remote noise monitoring, noise at work assessments, sound insulation testing and more. Our team of experienced acoustic consultants produce acoustic reports to meet Local Authority planning / environmental health requirements. So if you need a BS4142 mechanical plant noise assessment or BS8233 residential development noise report or environmental sound level monitoring, you are in the right place – contact HA Acoustics today. Offering bespoke acoustic consultancy and noise assessment services, at the most competitive cost, our acousticians are best placed to undertake the noise monitoring, provide specialist acoustic advice, or produce an acoustic report to best suit your needs. If you’re not sure what type of noise survey, noise control or acoustic report you need, then don’t worry, simply click here to get in touch with us; we can help. Our acoustician is able to offer no-obligation advice and can provide a quotation to assist you in completing your project without delay. 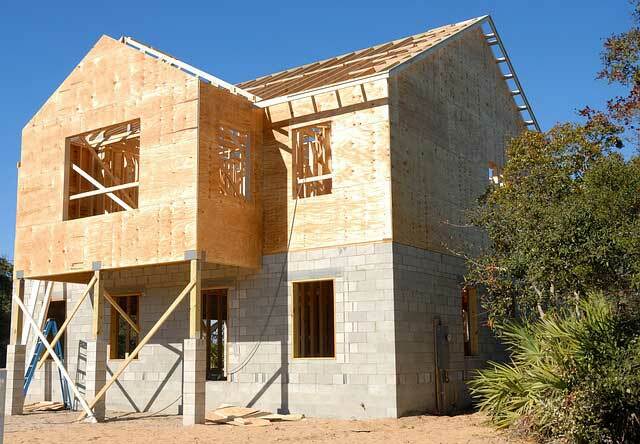 BS8233 provides guidance on sound insulation and noise reductions for buildings. A BS8233 calculation considers external noise; noise transmission through the proposed buildings fabric and the resultant internal sound levels. BS8233 is reguarly referred to by Local Authority Planning departments in order to assess noise impact upon residential development. Our BS8233 assessments are undertaken to ensure that residents of proposed new build or refurbished developments are suitably protected from noise outside of their building in order to achieve, for example, reasonable sleeping/resting conditions. HA Acoustics will liaise on your behalf with your architect, planning agent and/or the Local Authority to ensure that the noise assessment is specifically tailored to meet your needs and our comprehensive acoustic report will support your planning application with where necessary, recommendations made on remedial / attenuation measures. Our noise consultant has experience in carrying out a range of noise impact assessments and environmental health noise assessments to satisfy the requirements of Local Authorities. All of our acoustic assessments are tailored to the individual Local Authorities criteria and designed to assess their specific conditions. Local authorities generally require the impact of proposals to be assessed against the existing background noise levels. Our acoustic noise assessments with expert advice from our acoustic consultants will assist you. Thanks for your survey and Report, which I received safely by email and post this morning.The noise impact assessment of former dilapidated chapel to residential is exactly what the LA are looking for; I'm glad the EHO recommended your services. Thank you for the acoustic report. I am afraid I am going to have to be lead by your expertise on this one; as I do not have any experience in noise survey results. I have however read through the document and it seems to read really well; and the planner has verbally indicated that they are happy. HA Acoustics, great news the BS4142 acoustic report you did for us; got the conversion from warehouse to factory for our new Ipswich site. We now need to engage you to undertake the acoustic assessment to enable 24-hour working, seven days a week for our existing metal finishers industrial site. Thank you HA Acoustics for all your hardwork in enabling our site to gain planning permission for residential development, we got their in the end! Thank you for all your liaison with the architect, Braintree Environmental Health Officer and Planning Officer; we will definitely use you again to produce the noise impact assessment for the next residential development site we do. Thank you Stuart, the acoustic report you produced enabled us to get the planning consent for the change of use to offices. 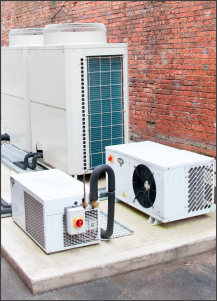 The air-conditioning units can now be installed; and we'll contact you to undertake the commissioning certificate at the Twickenham site; thank you for liaising with the Environmental Health Officer. Many thanks for the draft Noise Report. I have had a quick look at it and so has Alan [architect]. No problems or comments so far as we are concerned, job done. All the best to you and your team.